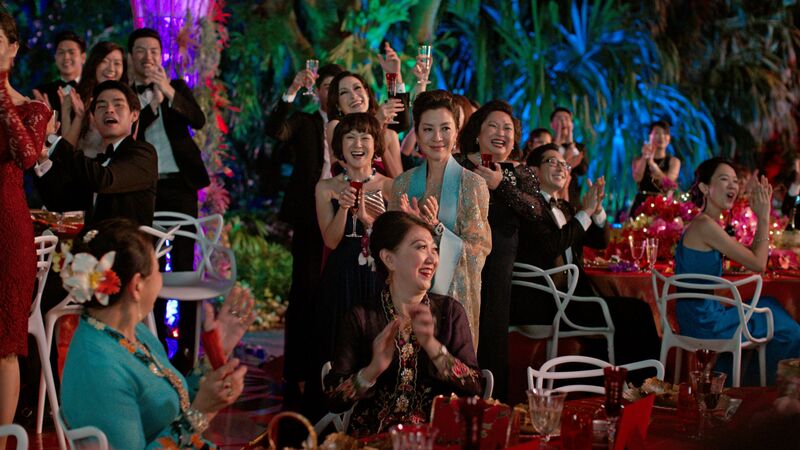 “Crazy Rich Asians” isn’t showing signs of slowing down at the box office in its third weekend in theaters. The romantic comedy has topped the domestic charts again, with Warner Bros. estimating that the film added an additional $22.2 million this weekend, down only 10 percent from last weekend. To date, the film has grossed nearly $111 million from North American theaters. 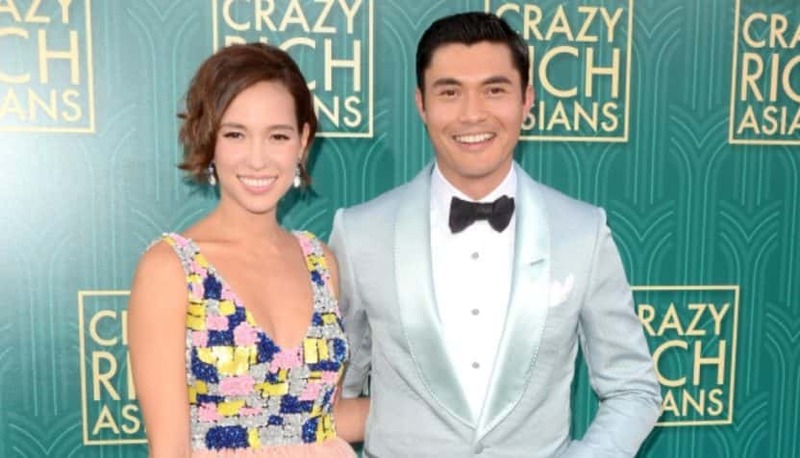 “Crazy Rich Asians” may have one of the biggest Labor Day weekends ever by the time final numbers are reported on Tuesday. The current four-day Labor Day record sits with 2007’s “Halloween” which opened with $30.6 million, and some are projecting that “Crazy Rich Asians” could hit $30 million. The movie easily won out over their competition at the box office, including the the Nazi war crime film “Operation Finale” and the sci-fi thriller “Kin.” Warner Bros.’ shark pic “The Meg” which took second place with an additional $10.5 million, bringing its global total to $462.8 million. “Mission: Impossible — Fallout,” in its fifth weekend, added $7 million for a third place finish. “Operation Finale” landed in fourth place with $6 million.